Huawei has recently unveiled its new flagship range of smartphones, the Mate 10 series. The range is currently made up of three handsets: the Mate 10, Mate 10 Pro and the Porsche Design Huawei Mate 10. 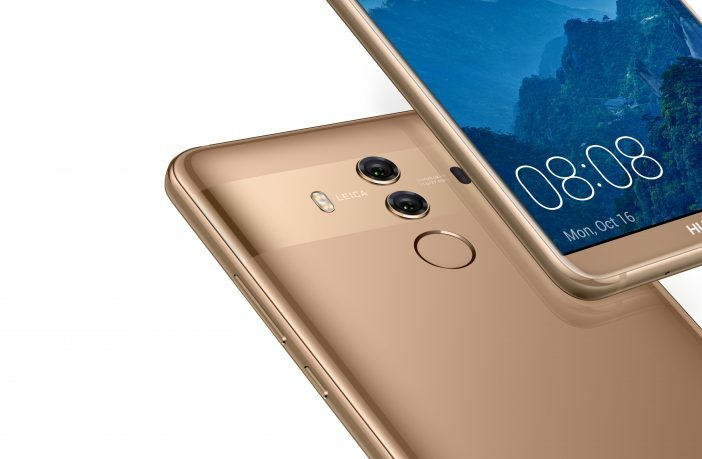 The Mate 10 Pro and Porsche Design Huawei Mate 10 will be available to order in South Africa from 6 November, says Huawei South Africa. We’ve compared the Mate 10 Pro (which is the one that most people will get) to its most direct competitor, Samsung’s Galaxy Note 8. Read more about the new Huawei Mate 10 Series here.